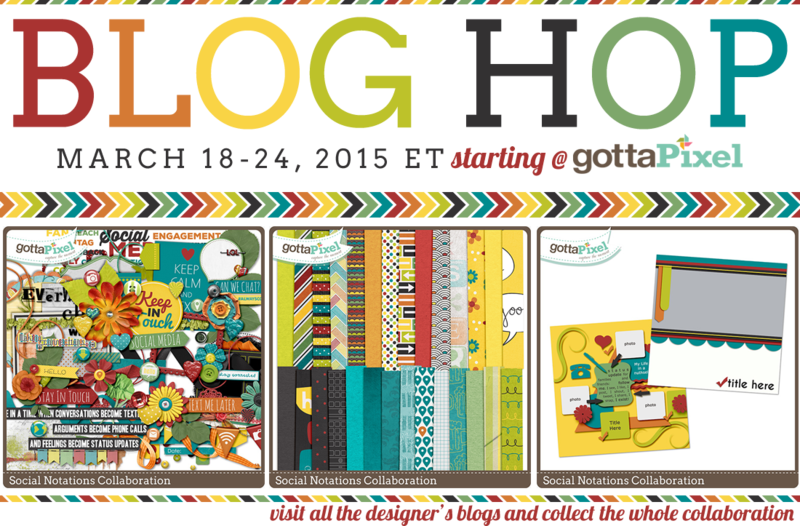 Word Art World: Gotta Pixel "Social Notations" Blog Hop Freebie! 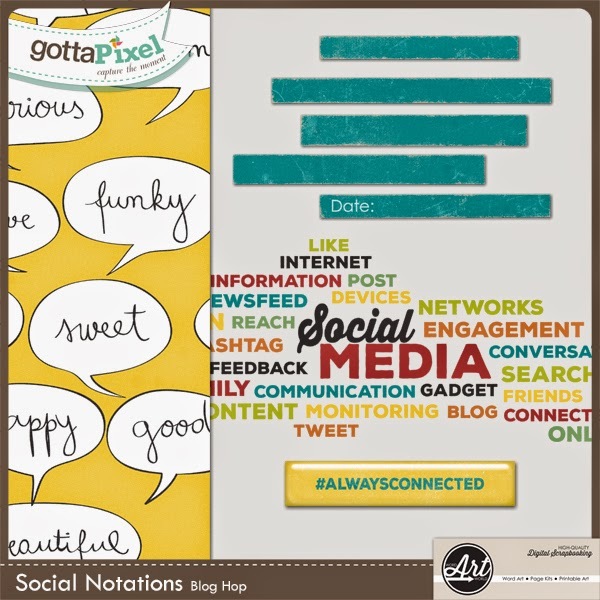 Gotta Pixel "Social Notations" Blog Hop Freebie! Thank you! Love the word art! LOVE those journaling strips!! I love everything you do!! Thank you! SO kind - thank you! Love all the word art!!! Great paper!! Thank you so much for sharing!! !